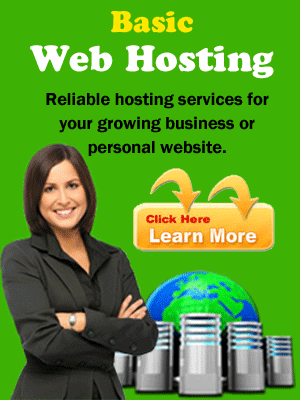 Responsive web design for a health and fitness, gym, or store. 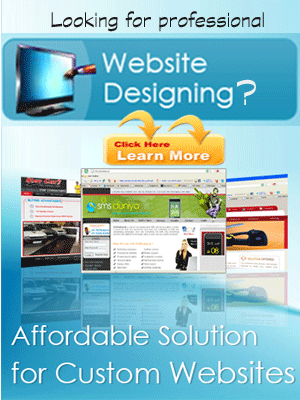 Custom web design can easily adapt to other small services. 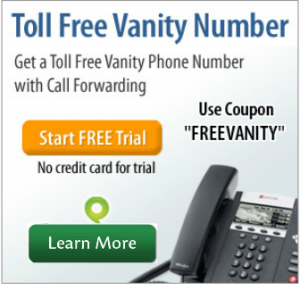 Toll-free vanity number for your online business -Today!